The Spa at Address Boulevard is a world away from the stresses and strains of modern life and a haven of tranquillity that allows the restoration and rejuvenation of mind, body and soul. A truly exquisite setting, it is located in the brand-new Address Boulevard hotel, the latest development from Emaar Hospitality Group in Dubai. Address Boulevard is the new luxury lifestyle city resort of the Address Hotels + Resorts portfolio, underlined by contemporary, elegant design and furnishings, warm and attentive service, and enviable settings that further heighten the experience of living ‘where life happens’. The Spa at Address Boulevard stands as out as the ultimate relaxation destination, yet remarkable in its setting on an entire floor spanning 700 sq. 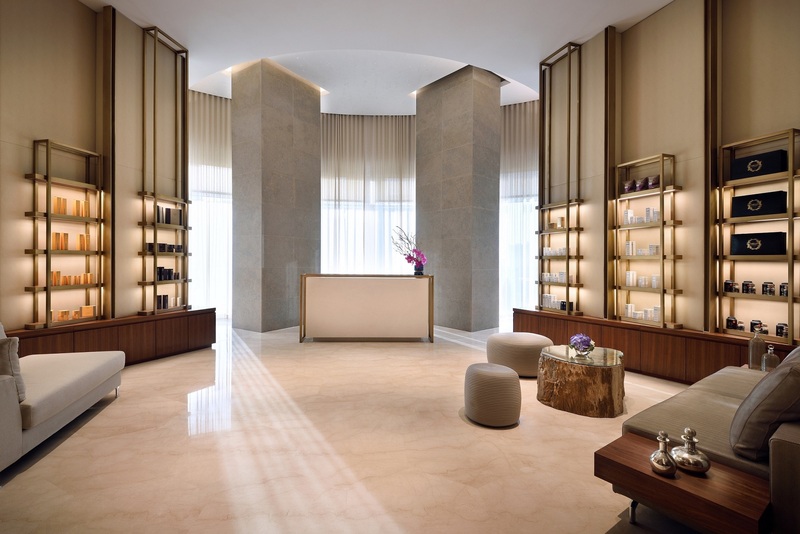 m. It provides guests with rejuvenating therapies and signature treatments, and is also dedicated to beauty and wellness. Other features include a dedicated and exclusive outdoor spa pool, 10 dedicated single treatment rooms, private couple’s treatment suite, manicure and pedicure areas, and a private vitality pool. 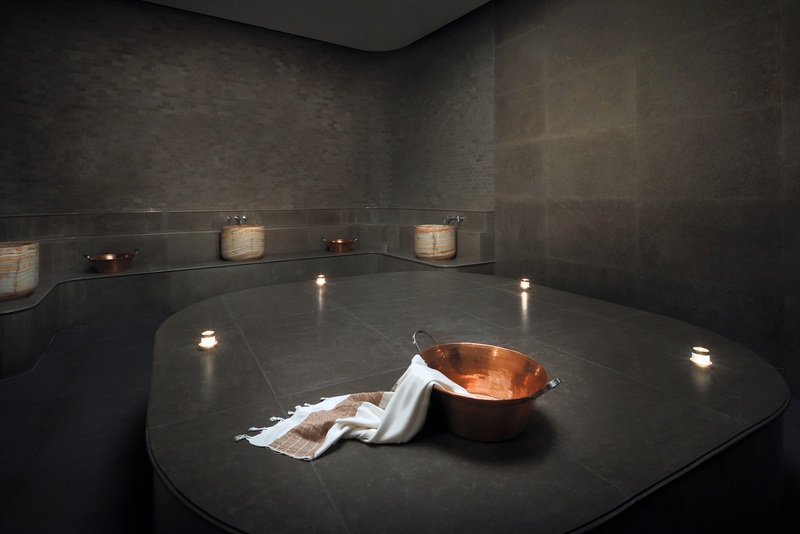 Visitors are offered personalised spa treatments where every session is transformed into a unique and personal occasion, combining the best of ancient and modern therapies with the finest quality ingredients and most advanced skin care technologies. Another unique element of the Spa experience is the array of teas offered. Each treatment has a recommendation of a tea blend which should be taken after the therapy to provide the ultimate benefits to detoxification and relaxation. A part of the experience is centred on an unrivalled offering of detoxifying treatments and inspirational therapies that replenish every aspect of the body. 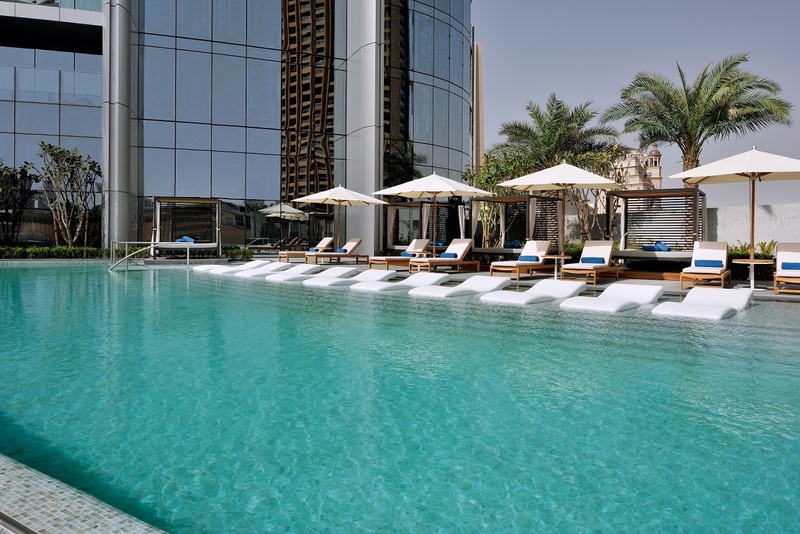 The venue’s must-try amenities include relaxation lounges, male and female thermal suites, steam rooms, saunas, rhassoul and hammam, and a dedicated outdoor swimming pool where guests can also enjoy some snacks and beverages. The hotel also provides a state-of-the-art Fitness Centre, featuring an extensive range of multifunctional exercise equipment and resistance machines. Catering to the varied needs of its guests, the Fitness Centre also has a yoga studio and kinesis wall for personal training, along with locker rooms for men and women.